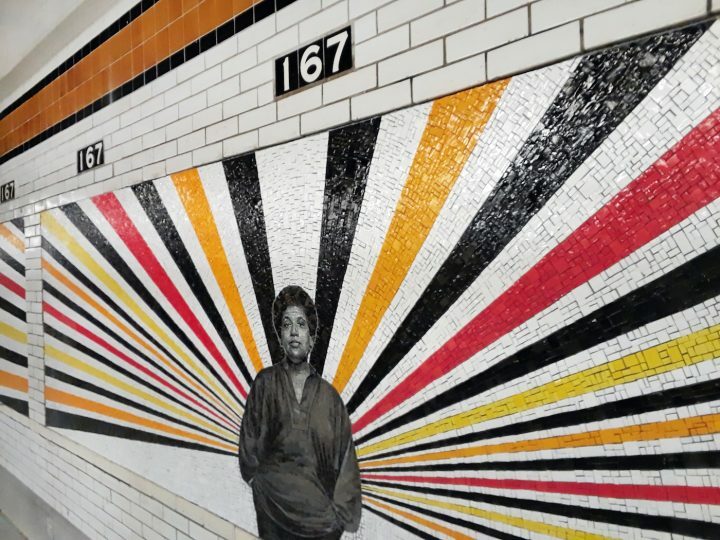 Figures like Justice Sonia Sotomayor, James Baldwin, and Maya Angelou’s take center stage in the artist’s new MTA mosaics for the 167th Street station. 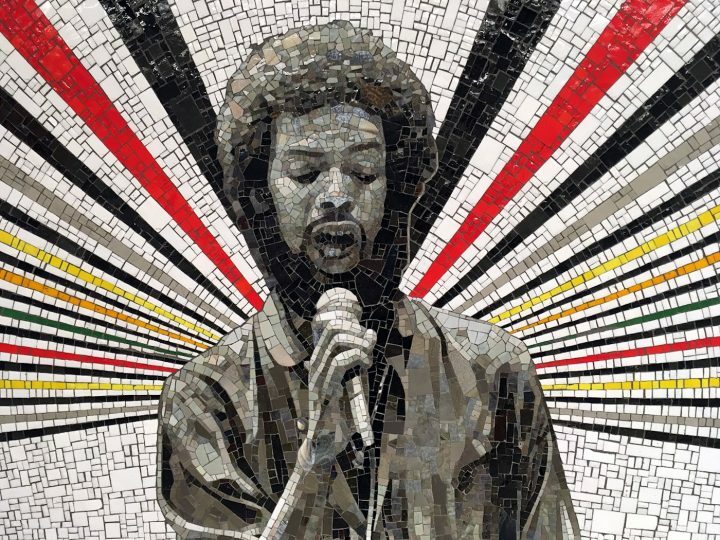 Portraits of celebrated Black and Latino figures radiate sunbeams of golden light in Rico Gatson’s recently unveiled glass mosaics at the 167th Street B D subway station in the Bronx. 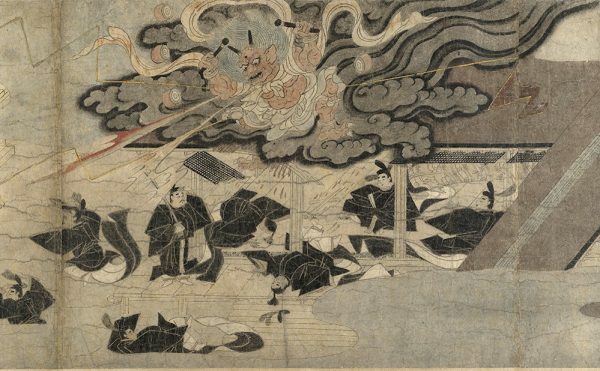 Eight figures from the borough’s history are present in the artist’s suite of murals, which aims to “reflect the spirit and energy of the community,” according to an MTA spokesperson. 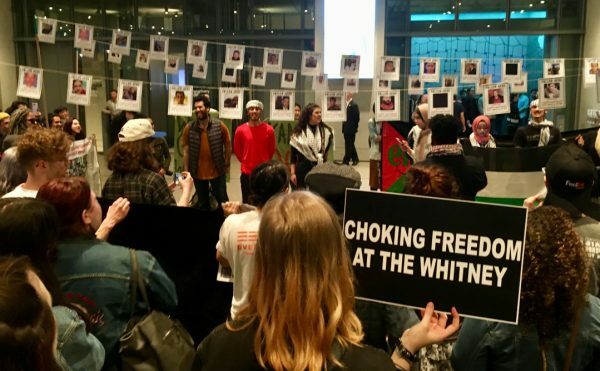 The four men and four women chosen for the project include Gil Scott-Heron, Tito Puente, Celia Cruz, Audre Lorde, James Baldwin, Maya Angelou, Reggie Jackson, and Justice Sonia Sotomayor. 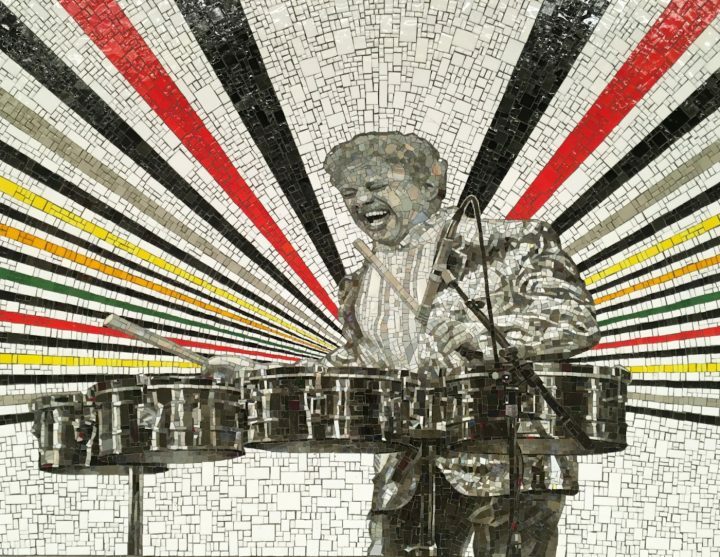 The artist, who resides in Brooklyn, chose to include figures from Bronx history who have garnered international acclaim and notoriety throughout their lives. For example, Justice Sotomayor was raised in the South and East Bronx’s Puerto Rican communities. The first Hispanic federal judge in New York State history, Sotomayor returned to the Bronx as an adult to live within her district. A diehard Yankees fan, her mural at 167th Street is situated only blocks away from her beloved baseball team’s stadium. 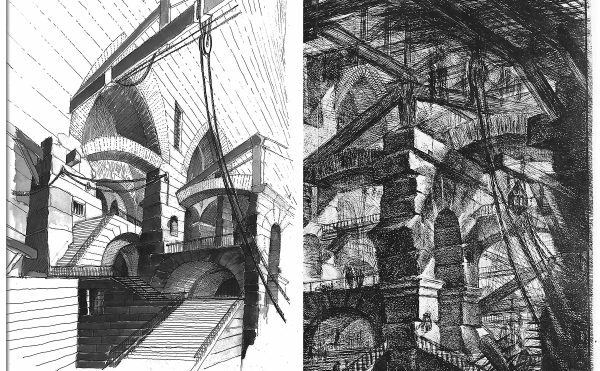 While some of Gatson’s subjects are not Bronx natives like Sotomayor, they have undoubtedly impacted the borough’s history and culture. 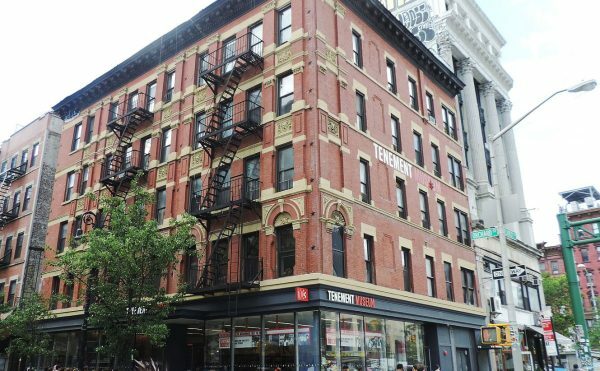 With strong ties to his Harlem neighborhood, James Baldwin is an obvious example. But the novelist did attend DeWitt Clinton High School in the Bronx’s Bedford Park section. 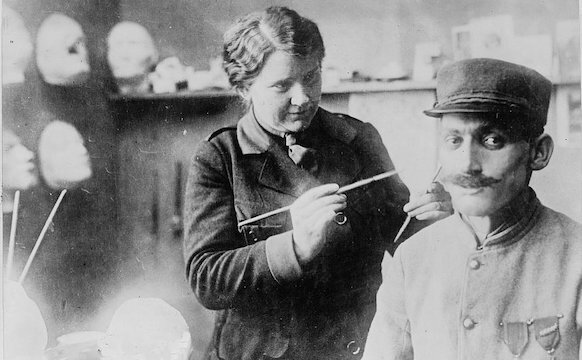 There, he founded a school magazine with a photographer who would also became famous in his own right, Richard Avedon. Similarly, Maya Angelou hails from Harlem, but later died at Jacobi Hospital in the northernmost borough in 2014. 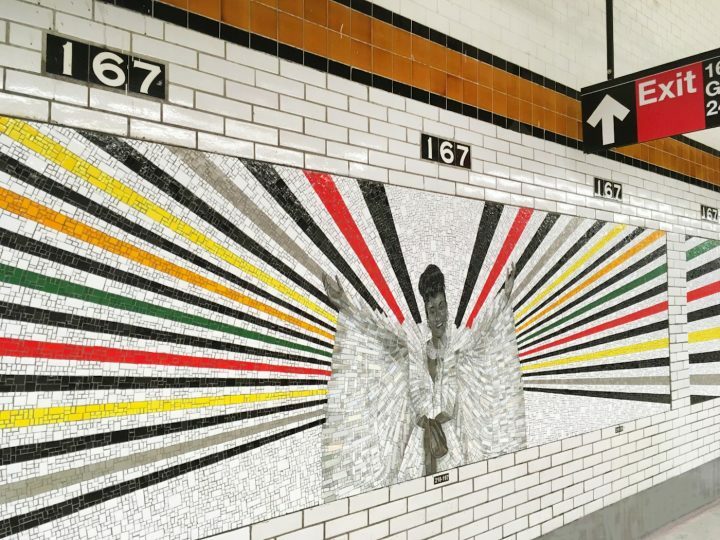 Matching a deference to history with a love for abstraction, Gatson’s subway murals build upon his ongoing Icons series, which was previously exhibited in 2017 at the Studio Museum in Harlem. The artist’s murals collate hard-edge geometries with a palette featuring red, black, and green (the colors of Pan-Africanism) to raise awareness for the contributions of non-White figures in America. 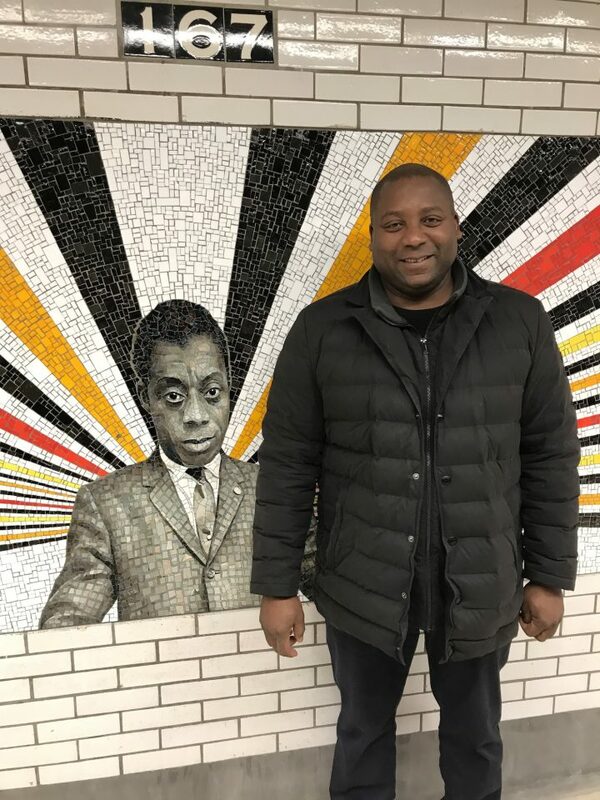 Gatson, who was chosen through the MTA’s station artwork commissioning process, says that the organization supported and encouraged his vision. “And on a personal level, it is an honor to celebrate and pay homage to my heroes in such a public and permanent way,” he added.